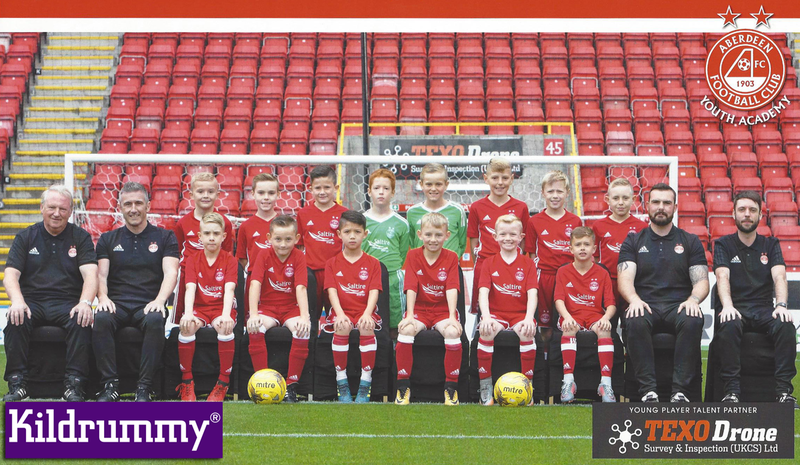 We are pleased to announce that we are sponsoring Aberdeen Football Club Youth Academy! Each year the Parents Association produces a fundraising calendar featuring the current Youth Academy teams from Under 10’s to Under 17’s along with Youth Academy Graduates who have made the First Team squad. 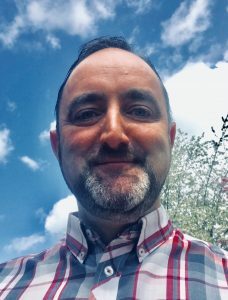 The Youth Academy relies on fundraising and donations, and we are delighted that our donation enables the boys to participate in tournaments in the UK and abroad, as well as contributing to the cost of additional training kits and the like. 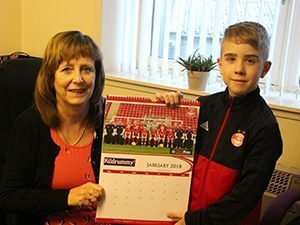 Earlier this year one of the Youth Academy players from the Under 10’s visited Kildrummy’s offices in Lerwick, Shetland to present a copy of the calendar to our COO Valerie Polson. Kildrummy wishes the boys of the AFC Youth Academy a very successful season! 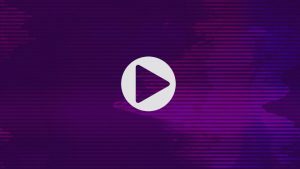 « CostCast #1 – Spreadsheets for Project Cost Control?